KAGL & Affiliates was founded by Dr. K.A. Garth in 1991, to help organizations meet the grant administration and program evaluation goals required by funding agencies, the SOX Act, and compliance standards. EROCA (Ethnic Research of California) is the research arm of KAGL & Affiliates, and provides research and training materials development on a variety of subjects such as juvenile justice and corrections, privatization and violence against immigrant/refugee women (see KAGL Timeline). Join us and support the Victims of the North Carolina EUGENEICS Program. Justice for victims as Elaine Riddick and others “deemed, at age 14, unfit to procreate.” (see violence page). WHAT’S NEW? 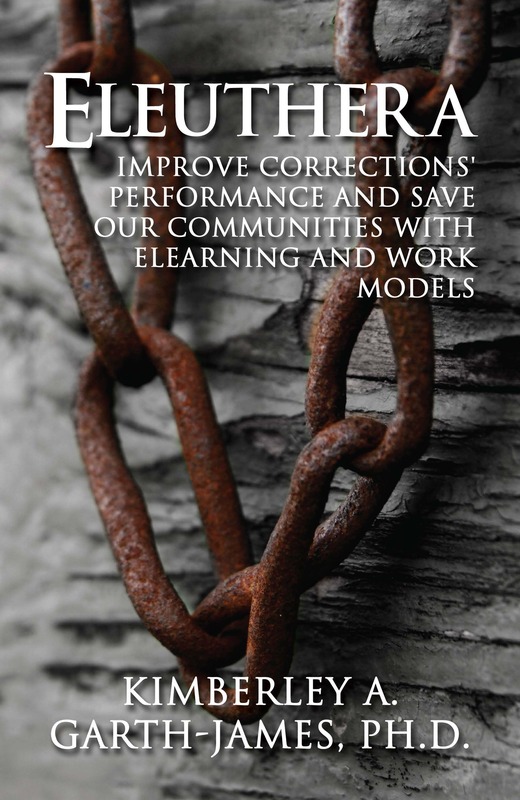 5 articles by Dr. Garth are in Sage Encyclopedia of Community Corrections (April 2012). Ground-breaking articles blending public administration and community corrections! Check out this short powerpoint on Managing Workplace Conflict on our Public Administration page. Very informative. Follow me on Youtube Channel DRkagl100.